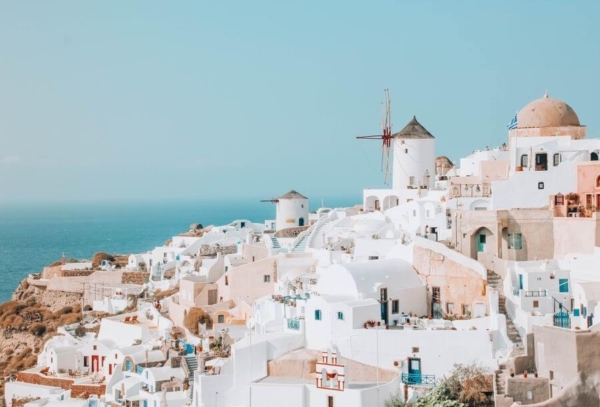 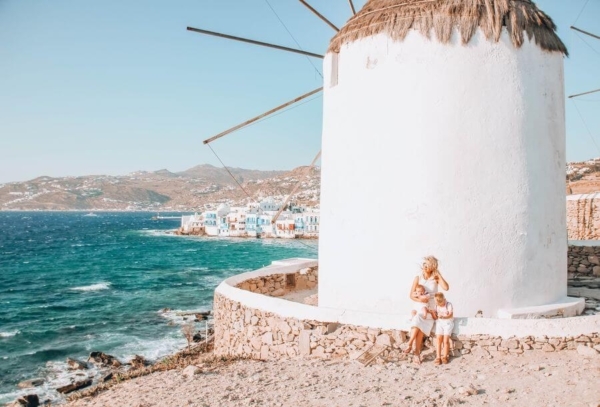 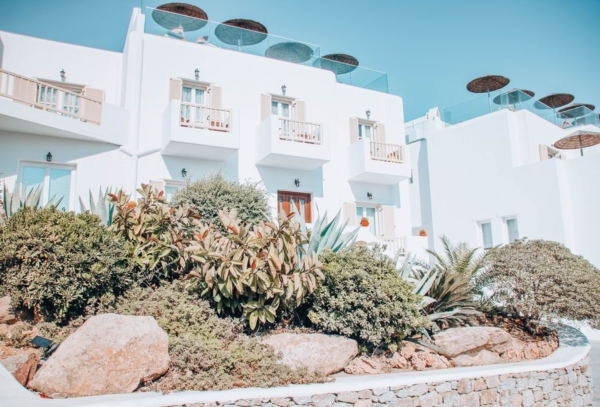 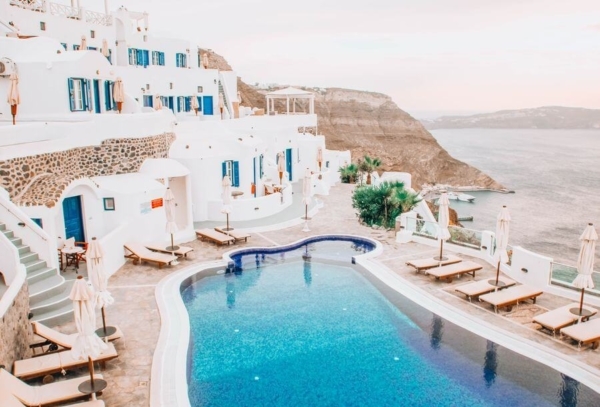 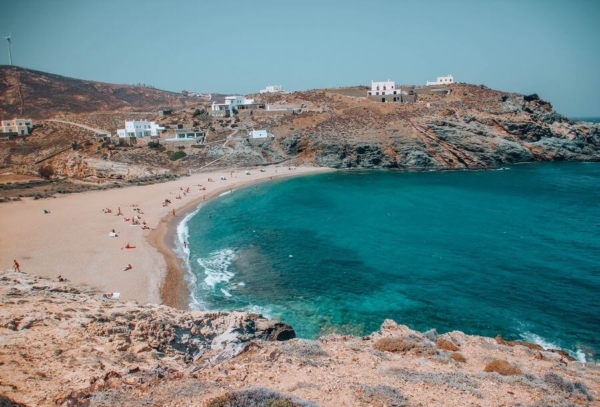 If you're thinking of going to Mykonos then you should check out the George Hotel for a perfect stay. 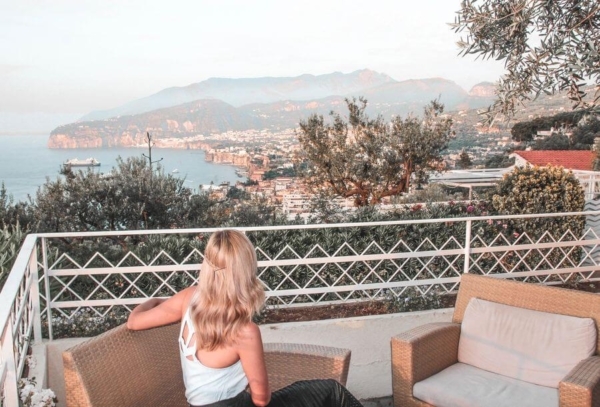 Perfect hotel with incredible views of Sorrento, child friendly, best gluten free restaurant and free shuttle bus. 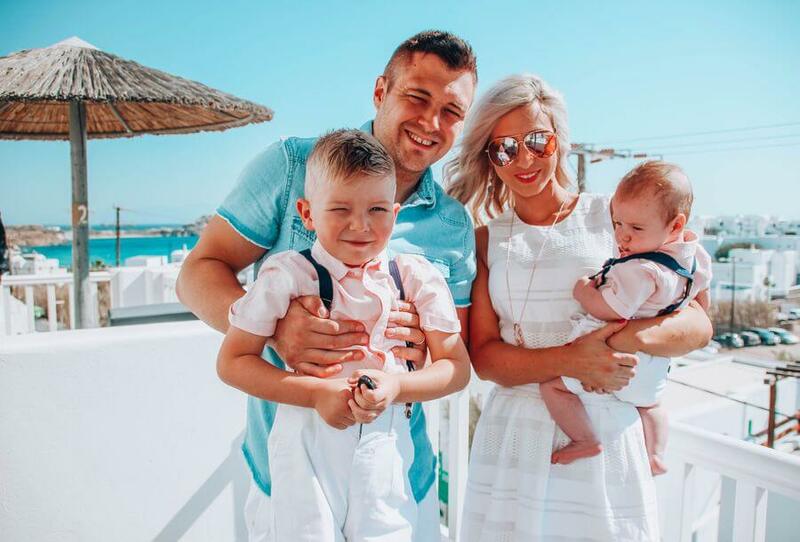 A mummy of two beautiful boys, who are completely addicted to traveling while also working full time.